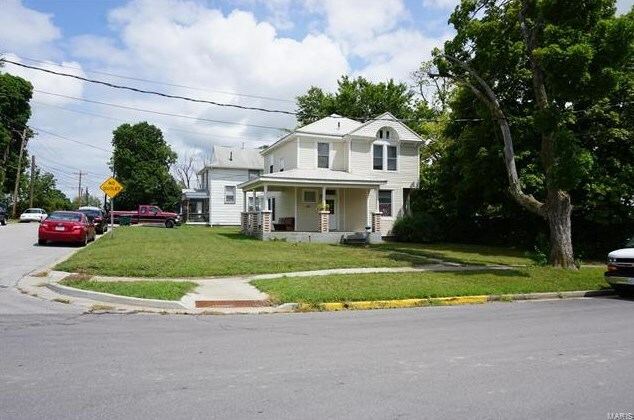 This large 5 bedroom, 2.5 bath home is currently used as an investment property and sits on a nice corner lot close to campus. This home has an excellent rental history and never goes vacant between tenants. It is currently leased for $895.00 per month through May 30, 2019. It has a covered front porch, a metal roof, vinyl siding, natural gas heat and central air. Driving Directions: Located at the corner of N. Oak Street & E. 11th Street. Elementary School: Harry S. Truman Elem. 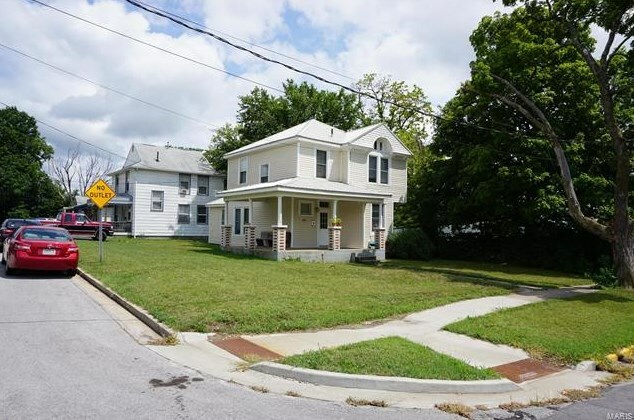 Listed by Investment Realty, Inc.
1008 North Oak Street, Rolla, MO 65401 (MLS# 18062531) is a Single Family property with 5 bedrooms, 2 full bathrooms and 1 partial bathroom. 1008 North Oak Street is currently listed for $249,000 and was received on August 01, 2018. Want to learn more about 1008 North Oak Street? Do you have questions about finding other Single Family real estate for sale in Rolla? You can browse all Rolla real estate or contact a Coldwell Banker agent to request more information.